Greatfields School » Spanish Club Learn the Pasadoble! 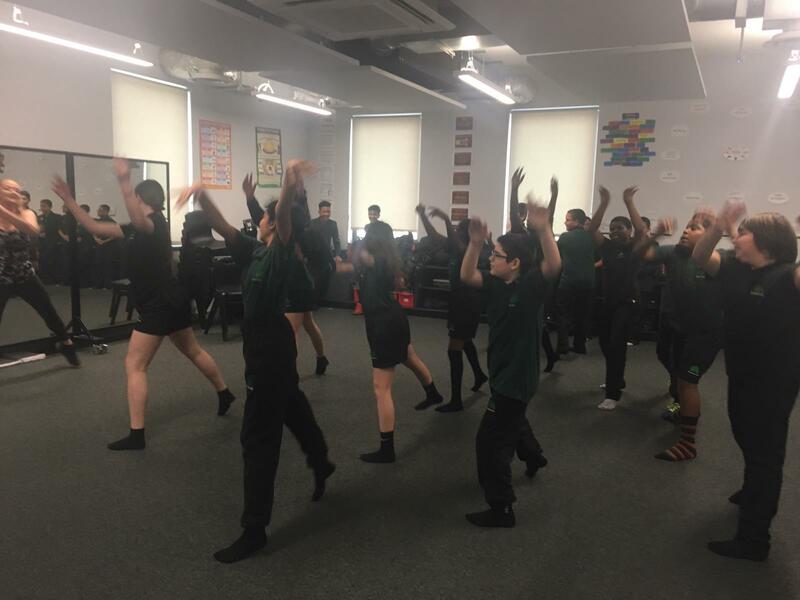 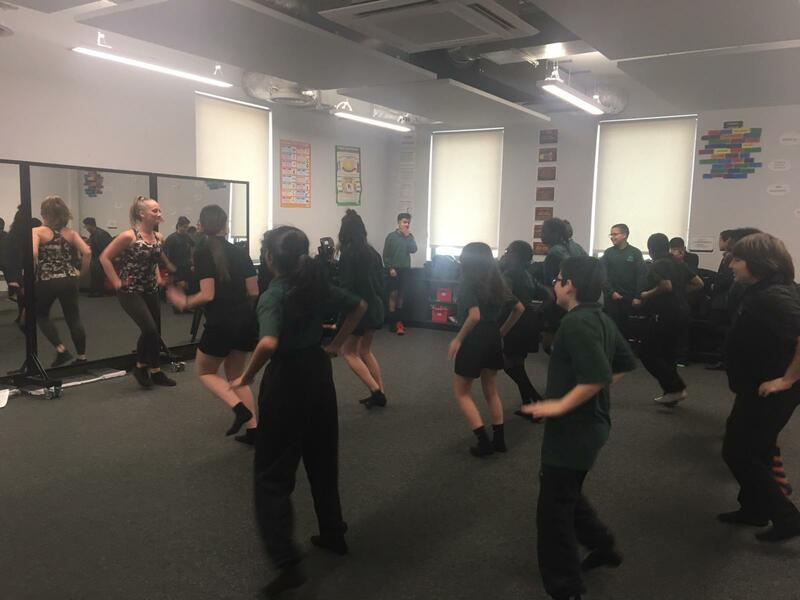 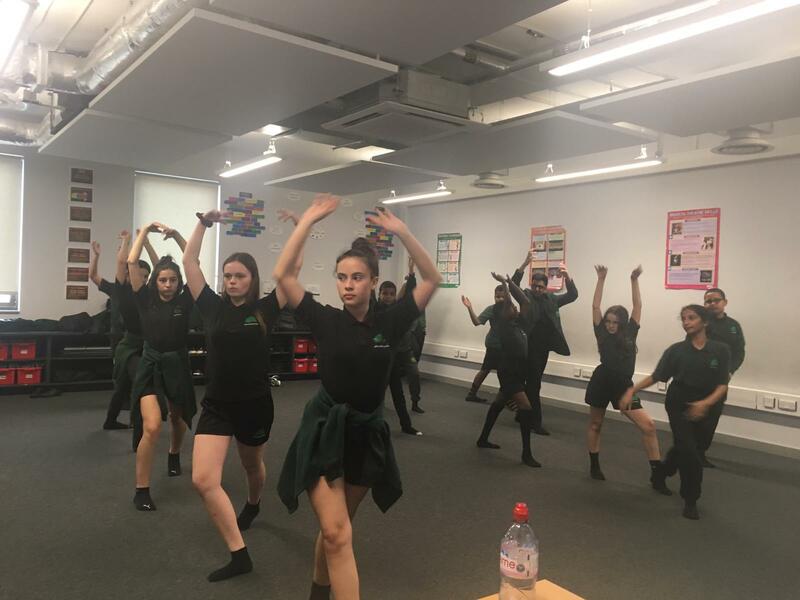 Our Spanish club received a special treat this week – Rhiannon Sparrow, a professional dance instructor from Studio Three Arts came in to teach the ‘Pasadoble’. The ‘Pasadoble’ is a challenging Spanish dance based on bull fighting. 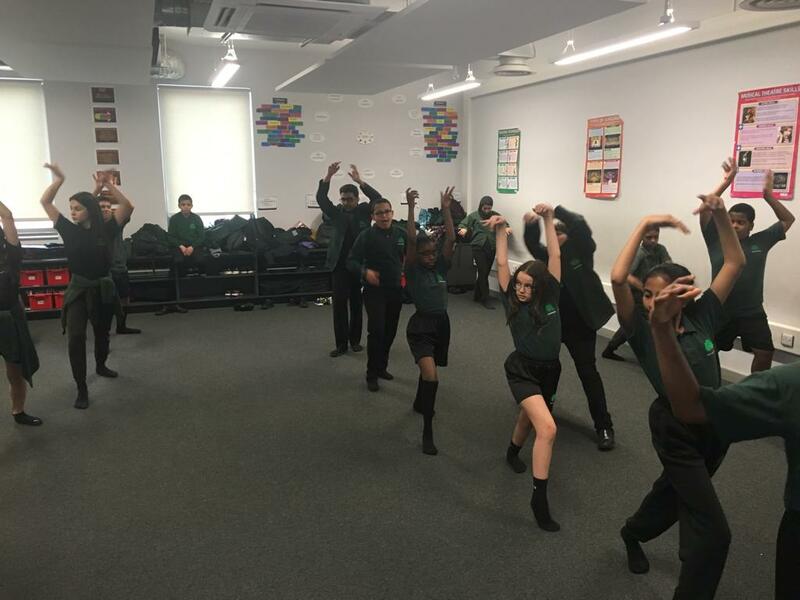 Students from all year groups learnt a number of typically intricate moves common to the dance which they then put together in a routine. Well done to all of those students who took part in this celebration of Spanish culture. 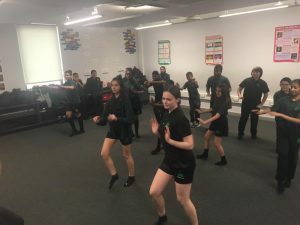 No rest for Spanish club as the Mexican themed rewards party is coming up next week!